The CW is rearranging the deck concerning its schedule. 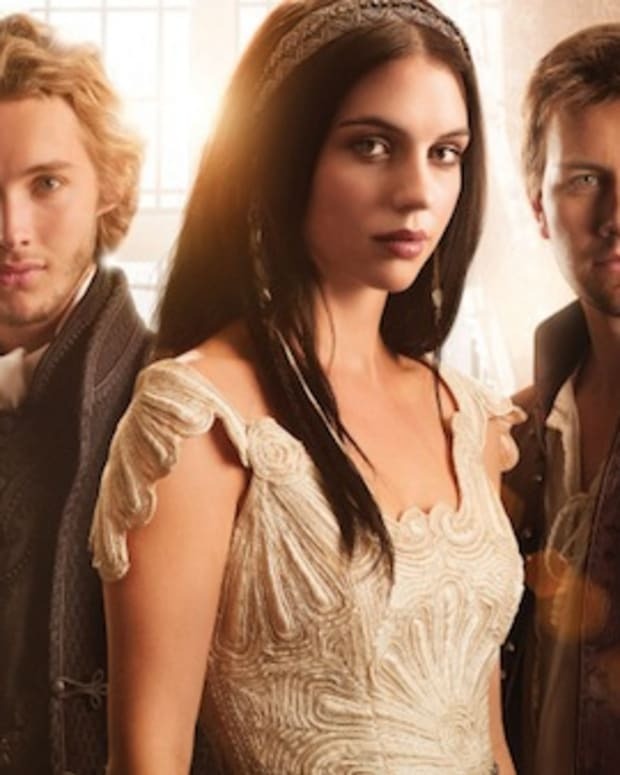 The netlet announced its new spring schedule, which includes the premieres of Star-Crossed on February 17 and The 100 on March 19. 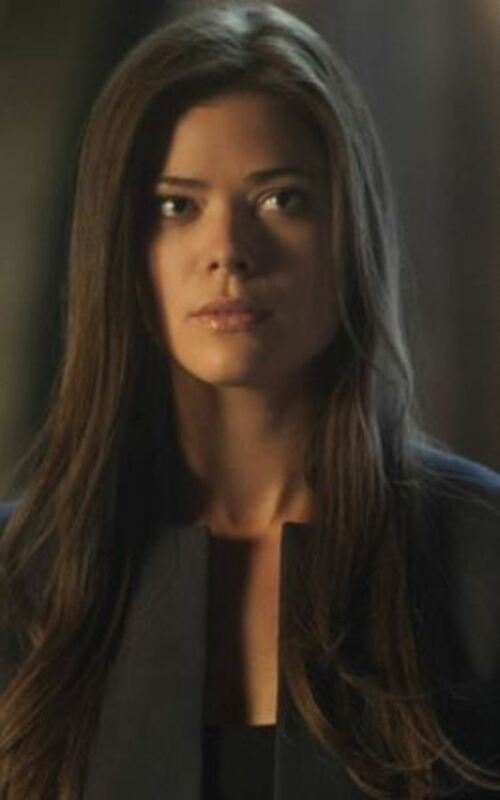 The Tomorrow People, starring As The World Turns grad Peyton List, will be teleporting from Wednesdays to Mondays. Meanwhile, Hart of Dixie, featuring The Young and the Restless alum Wilson Bethel, is being shipped South to Fridays, where it will be paired with Aisha Tyler&apos;s Whose Line Is It Anyway. See The CW&apos;s new schedule after the jump!